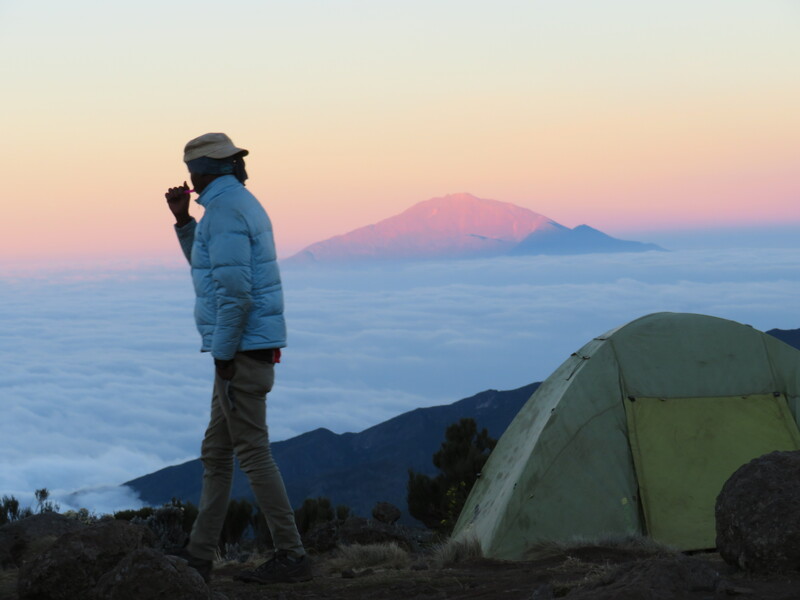 How much does it cost to climb Kilimanjaro ? You will find a wide range of prices for a wide range of services. There are can be an $700+ price difference based off the same amount of days on the mountain. There is a lot to consider here. Do you want good food, safety, shelter, equipment, experience, quality staff ? Do you also want these staff to have good food, safety, shelter and equipment. Then you will have to pay for it. 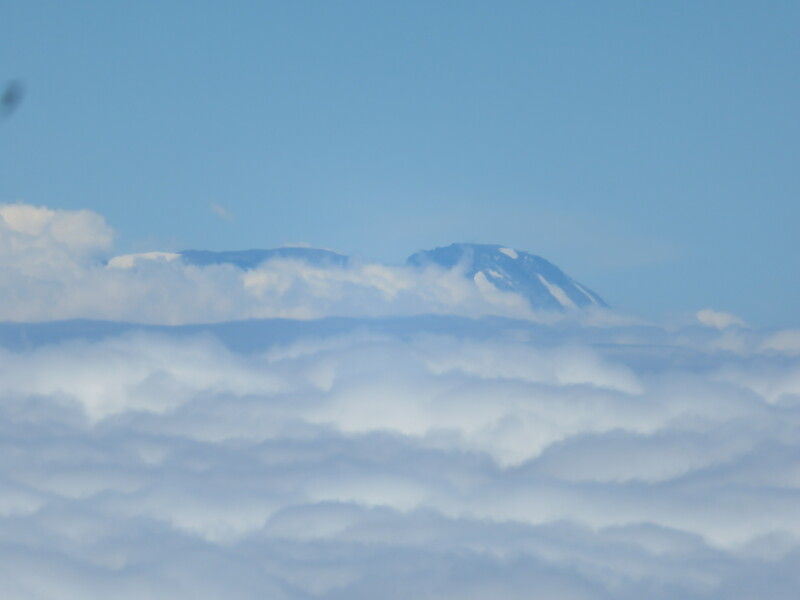 After putting over 2,000 people on the summit we have developed a quality system for success climbing Kilimanjaro. If you want to give yourself the best chance of success you will be paying $350 to $450 per day to have 35+ quality staff, quality tents, equipment, safety equipment, quality food and all the systems in place. 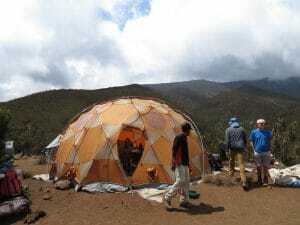 So for a 7 day Machame route climb you will pay anywhere from $2,700 to $3,500 including airport pick up and drop off and hotel nights on either side of the trip. 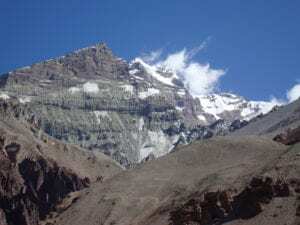 For a 8 day Lemosho route climb you will pay anywhere from $3,000 to $3,800 depending on the hotels, service the company offers prior to the climb. If you have a western guide it can cost even more. Consider the staff working for you on the mountain. You also have to consider the staff, porters, guides and support crew all need to be paid correctly and cheap operators, cut corners on food and wages for staff so you can get a cheaper price. This should not be allowed but continues to happen because people want cheaper prices. Don’t be fooled less days on the mountain and cheaper prices means your safety and the safety of the local staff is at risk. In your research you will be looking for the cheapest deal, but this really is not possible. You will also see a wide range of prices quoted for climbing Kilimanjaro. There are hundreds of licensed operators on Kilimanjaro. Many choices, companies and people saying they offer the best service up the mountain. There are a lot of terrible operators on Kilimanjaro. The problem is many of the companies operating on Kilimanjaro are not very many reputable companies. Every trip I am on, I am continually called over to treat sick climbers, their teams have no medication, oxygen or any safety equipment with them. The staff also have no idea what they are doing. Your decision will either make to break your chances of success. Only 42% to 48% of climbers reach the summit. So you need more time on the mountain. 8 days should be the minimum amount you should consider. What is just as important is staying out of the sun, having good food, staying well hydrated and the pacing of your climb is critical to success. There is more to think about than price. You should not make your decision based on price alone. From our experience, shopping the cheap deals on Kilimanjaro will leave you disappointed. You deserve experience, high quality service for the right price. We offer a luxury service and the right price. Watch our video’s, read our Testimonials on our website and testimonials on Facebook. We don’t cut corners and we offer the best available. We use proper mountain hard wear tents, mountain hard wear dome tents, excellent food and proper seating. Think about going on a western guided climb. You will read information saying local guides know the mountain better than foreign guides. This can be true for some elements of the climb. Overall, this is very shortsighted. As most local guides have no idea or have the authority to turn clients around or have the skills set to manage western clients. The people calling themselves local specialist have no medical training or understanding of manage groups of people properly at high and extreme altitude. In the 20+ times I have climbed Kilimanjaro. I have to rescue people maybe 50% of the time. Usually because local guides fail to manage clients right from day one on the mountain. They say pole, pole but really done know what that means in terms of managing groups as a whole. 3). 1 bottle of oxygen per every 5 climbers, Gamow bag and full medical kit. 4). Warm tents (mountain hard wear Trango 4) & private toilet tents. You really need these measures. You will read that you don’t need them and you can chance your arm but really from 20 years experience and having been on the top of Everest, top of Kilimanjaro 20+ times and seen so many accidents on mountains around the world. You really need the right team in place with the right staff, safety equipment and most importantly the right amount of days on the mountain. There are a lot of travel companies offering Kilimanjaro climbs but have no real experience of treating altitude sickness, managing pace, teams in emergency. They offer package holidays, cruises and getaway holidays. You really need to stay away from these companies as they outsource the service to people they don’t know. We know each staff member on the ground and we use the same guides, porters, tent crew, security, servers, chef, kitchen staff and toilet crew on all of our trips. So you need a crew that work together continually on the mountain. Our head guide has been training in the Alps, trekked to Everest Base Camp and Island peak. We hope others will follow in the years to come. With over a decade of experience on Kilimanjaro and putting over 2,000 people on the summit. 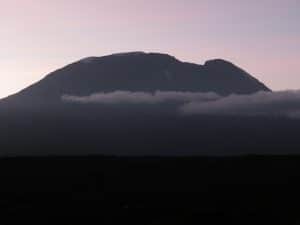 Our staff have all climbed Kilimanjaro and helped guide people through the process of getting to the summit and we have a 95% success rate on our 8 day Lemosho route climbs, with most groups at 100% success. All our trips are guaranteed to run, no matter how many people are signed up. Avoid cheap cut corners operators. It is really important to avoid cheap operators at all costs. Most of these companies are run out of Moshi and use low prices to attract you. They under cut each other putting your safety and safety of staff at risk. Cutting corners on all aspects of Kilimanjaro is dangerous. The biggest of which is they never have enough food so they try and rush people up the mountain as quickly as possible, using a wide range of excuses to get people off the mountain quickly. The one thing you shouldn’t do at high and extreme altitude is to go fast. These budget trips have inferior guides, no safety measures, shocking poor equipment, unpredictable in all aspects, Your personal gear can go missing, no respect for the mountain, Littering and they can not be trusted before or on the mountain. By using budget operators you are exploiting poor people in Tanzania. They are not paying the correct wages recommended by the Tanzania park Authority. 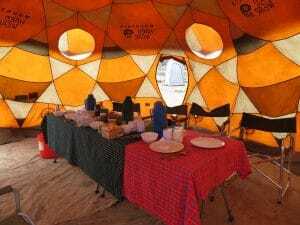 Cheap trips to Kilimanjaro do not pay staff an honest wage, they do not feed the staff and you need to know that this is not to way to develop quality safe services on any mountain. You should only support companies that show their support for the mountain staff. With out the staff, safety measures, good food and porters you would not be able to climb Kilimanjaro.